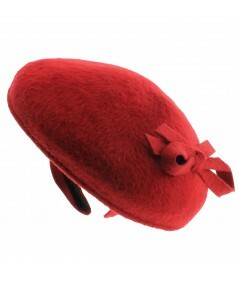 Step into winter with this elegant Felt Beret Fascinator. This warm winter hat is a fuzzy way to keep the cold out and make a statement! Stand out in the cold with this Dome Shaped Fuzzy sensation. This Felt Winter Women’s Hat features a stylish large side dish headpiece. This winter hat is trimmed with a Bow on the side to help keep your look crisp in those cold winds. 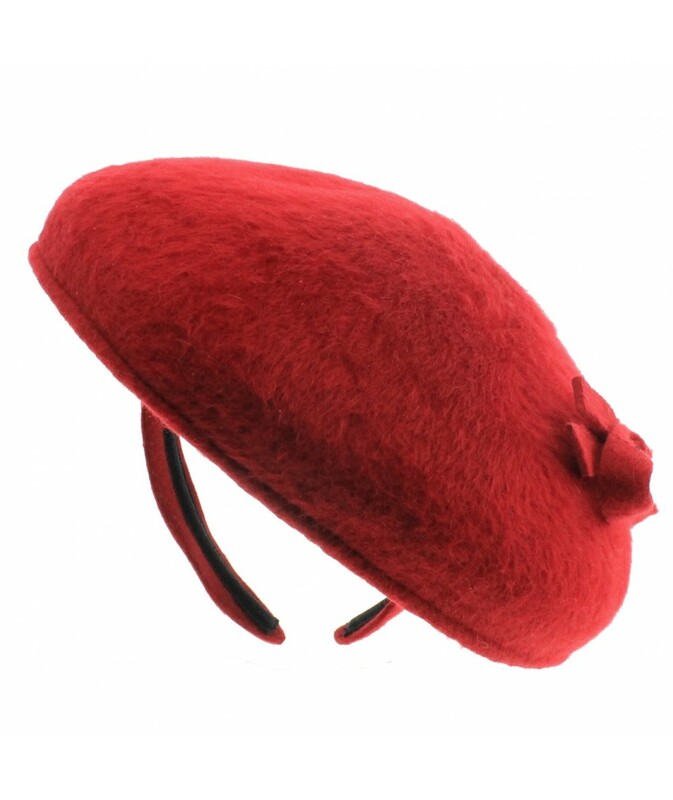 This Stylish Women’s Winter Beret Fascinator is an amazing look.